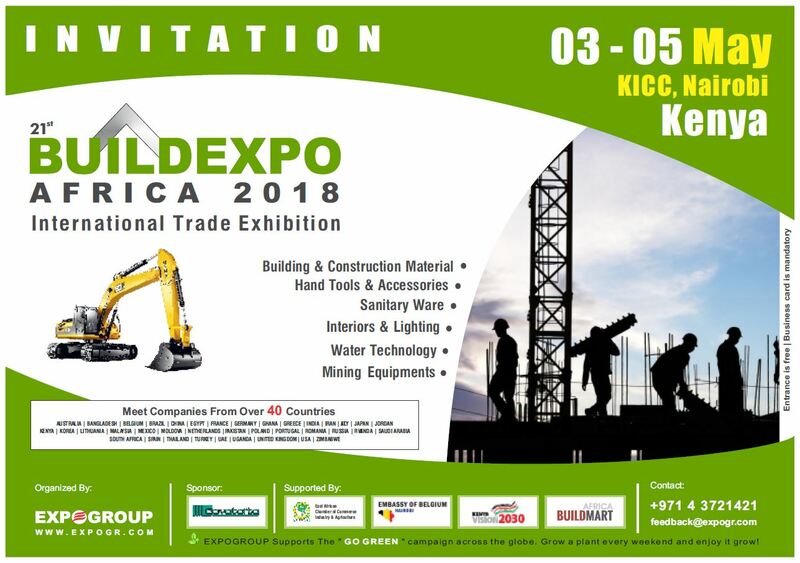 We are thrilled to invite you at BUILDEXPO Kenya tradeshow, booth 141, Tsavo Ballroom,taking place from 3rd to 5th of May 2018 at Kenyatta International Conference Centre, Nairobi, Kenya. 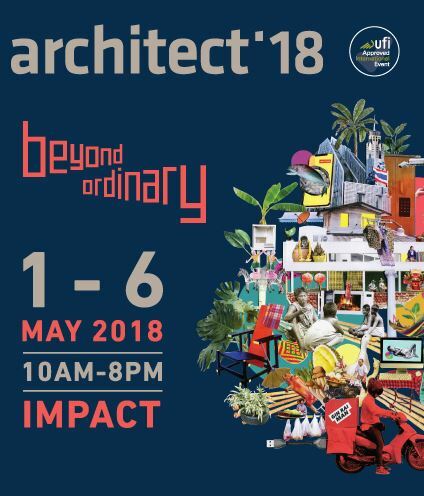 We are thrilled to invite you at Architect tradeshow, booth D107/2, taking place from 1st to 6th of May 2018 at IMPACT Muang Thong Thani in Bangkok. 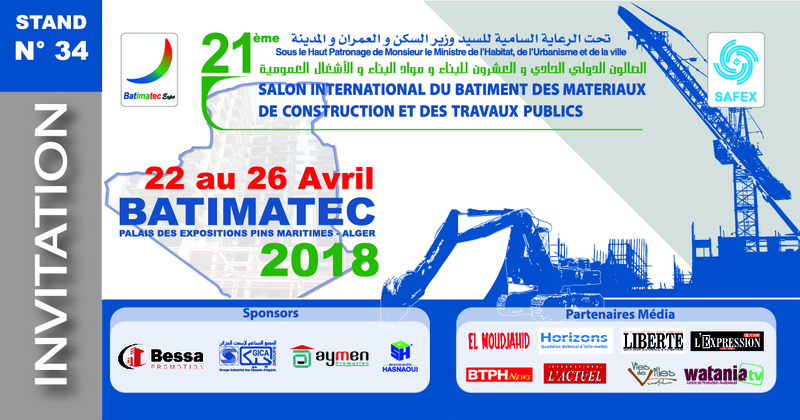 Afin de prendre rendez-vous avec l'un de nos spécialistes lors du salon Batimatec, du 22 au 26 Avril 2018, à Alger, au Palais des expositions, Pins Maritimes , il vou suffit de remplir le formulaire à droite. 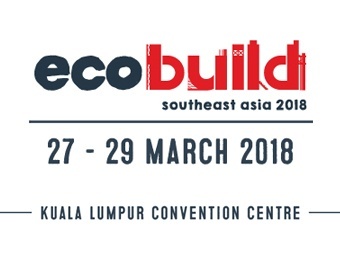 We are thrilled to invite you at Ecobuild SEA tradeshow, stand C004, taking place from 27th to 29th of March 2018 at at Kuala Lumpur Convention Centre in Malaysia.